Lighting transforms a home and can change the mood of a room entirely. We have a range of lighting that fits all needs. Whether you’re looking to add light to your living room, kitchen, bathroom, dining area or bedrooms, we can help you add that special finishing touch with our luxury range of designer and contemporary lighting. Modern lighting fixtures are limitless and enhance the mood of a room, from accent lighting to create drama through to softer ambient lamps and wall lights. Bring warmth all year round with a blend of wall, floor and table lamps working to create a beautiful glow to any room. All lights are often used as a primary source of illumination in a room or perhaps as an eye catcher. We have a range of wall mounted lights to suit every purpose from modern contemporary lights to traditional period sconces and side lights. 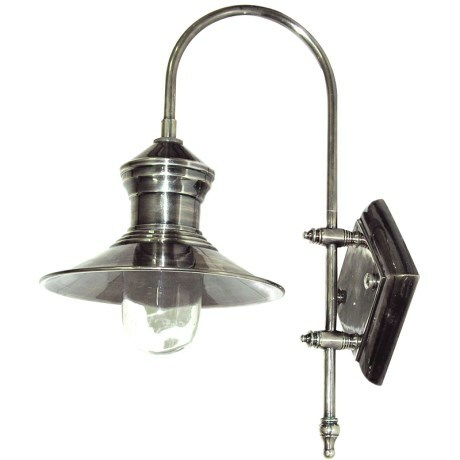 Price from £74, comes in Antique Silver, Polished Nickel and Antique Brass finishes. Price from £109, comes in Antique Silver, Polished Nickel and Antique Brass finishes. Price from £294, shade comes in Arctic White, Black, Powder Grey and Smoke Blue. Different metal finishes available. Prices from £91, shades come in a variety of colours and fabrics. Prices from £180, shade comes in a variety of colours and fabrics. 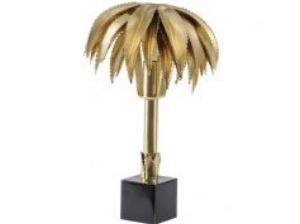 Prices from £234, comes in Pewter or Bronze metal finish. Shades comes in variety of colours and fabrics. Price from £150, shade is linen cream. Price from £198, shade comes in a variety of colours and fabrics. A ceiling light is fitted or suspended from the ceiling and will cast the most even light across a whole room and create sufficient light to carry out tasks. It can provide accent light as well as a unique detail as a feature. Pendant lights hang from the ceiling and are suspended by a cord, chain or metal rod. They can make a style statement and become a focal point, adding warmth and atmosphere to any room. 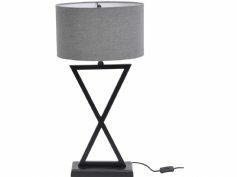 Floor lamps can be either contemporary uplighters to vintage pieces or freestanding lamps with decorative features. They are an easy to add solution to light any space and are versatile and can be moved to area of your house. Whilst all lamps provide soft lighting, table lamps can add an elegant feel whilst creating a subtle or focused light for any type of detailed work.